And this selfie with her son Saint West is adorable. 11. 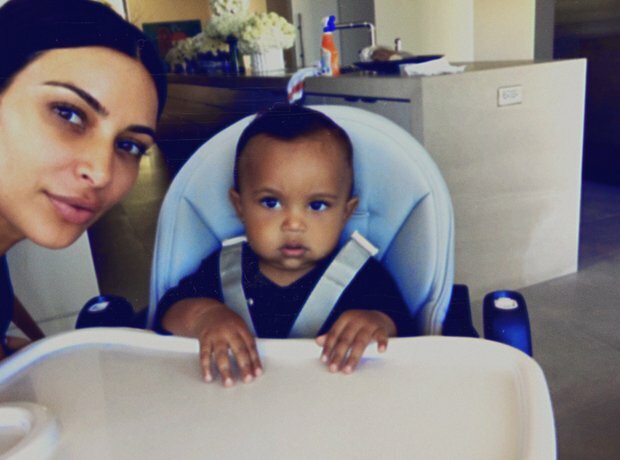 And this selfie with her son Saint West is adorable.